Because some of the sugars remaining in beer cannot be tasted, drinking beer with and noting the level of sweetness and final gravity is likely the best way to gauge how sweet your beer may turn out. However these comparisons may give you a new way to think about residual sweetness. 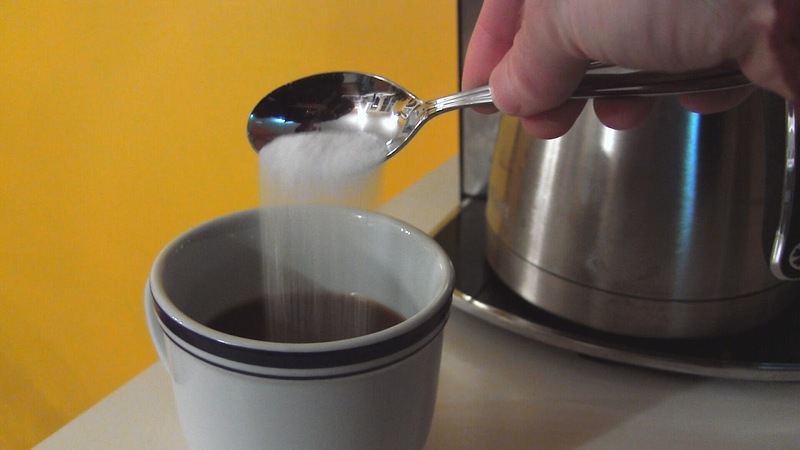 How much sugar do you put in your tea or coffee? The alcohol and hop level of a beer balance out the residual sugar the same way bitterness in tea or coffee can balance the sugar that you might add. Coffee is a closer comparison for highly hopped beer as they are both quite bitter without a little sugar, and tea might be a good comparison for a beer with low alcohol and hops. Although, I like my coffee without any sugar, but prefer a Belgian Quad to a IIPA. This might give you a new way to think about final gravity, but it's certainly not a perfect comparison.